Greece, Tunisia and Turkey. 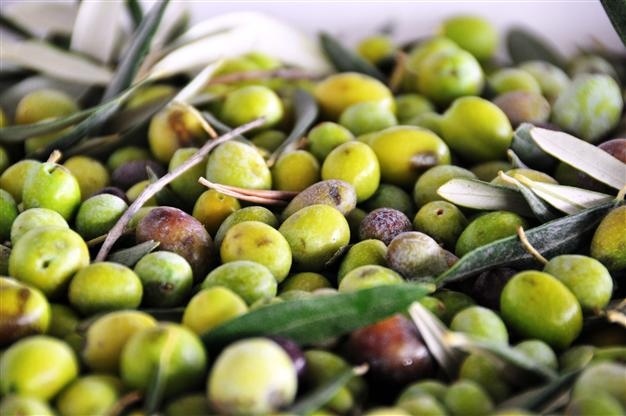 These three countries are competing with Italy for second place on the podium of world olive oil production, while Spain confirms first place despite a downturn for production estimated at 875 thousand tons. 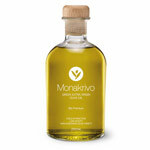 In the wake of a very difficult year, with very poor weather right from budding, the Italian olive oil sector followed hard on its heels by Greece, where production – according to forecasts by the International Olive Oil Council – is expected to grow by as much as 122% to 300 thousand tonnes. There are also excellent prospects in Tunisia where not even the old folk recall such abundant production that could well exceed 250 thousand tonnes. On the other hand, production in Turkey is likely to be stable at 190 thousand tons, according to figures released by the Ministry of Agriculture in Ankara.